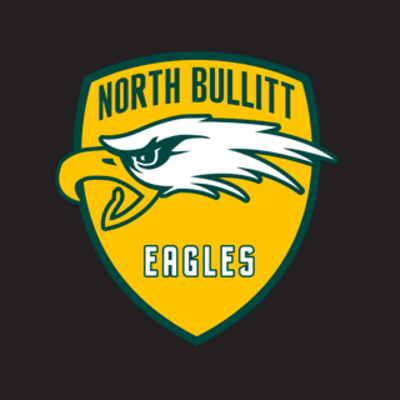 To support North Bullitt High School JROTC 2018, choose a donation amount below. Thank you so much for helping me meet my goal! Donations will go towards individual and unit equipment, competition fees and gear/supplies, and various events. Donations are vital to the success of this program! Our program is self funded, your generosity will help us offer the highest quality JROTC experience for all of our cadets. Thank you very much and every donation helps! This will have a huge impact on our program by funding our banquet and awards ceremony! This will also have a huge impact on our program and allow us to attend a drill competion!